Fallout 4 was not always the game that we actually got to play. Like most games, it changed and morphed during development—and it’s fun to look back on what could have been. In this video, I show a few things that never made it into the post-apocalyptic trash collecting game, from quests to alternate character designs, to differently-designed levels. What I really dig into, however, is something that was teased in a pre-release trailer but that, so far at least, isn’t actually in the game. 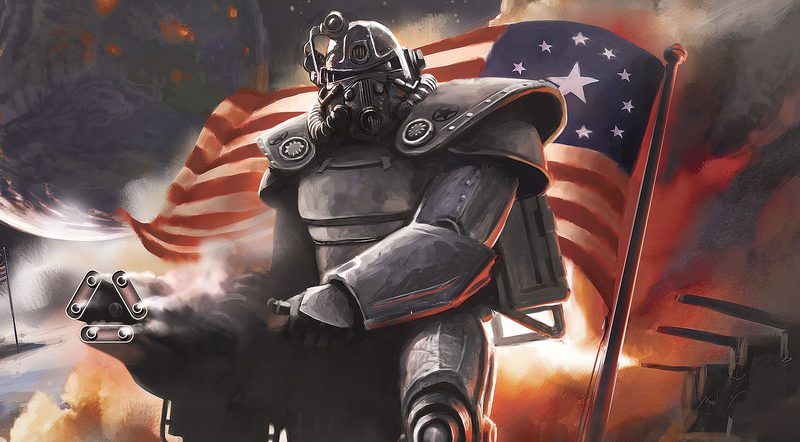 After digging through Fallout 4's files, I present to you some unused audio clips that give us a different look at one of the most disappointing areas of Fallout 4. It’s well-worth a watch if you’ve played the game, or if felt let down by Fallout 4's focus on combat, or if you’re interested in looking at some neat scrapped content. Here’s hoping Bethesda or modders make some of this stuff playable at some point!